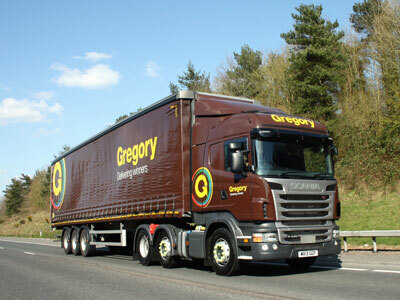 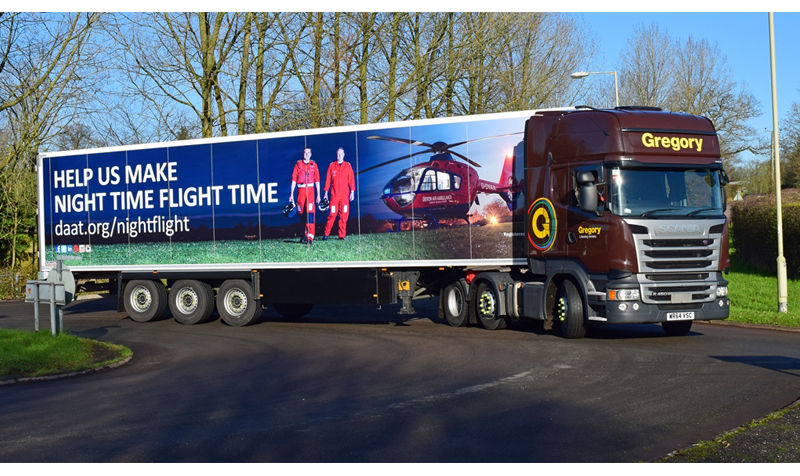 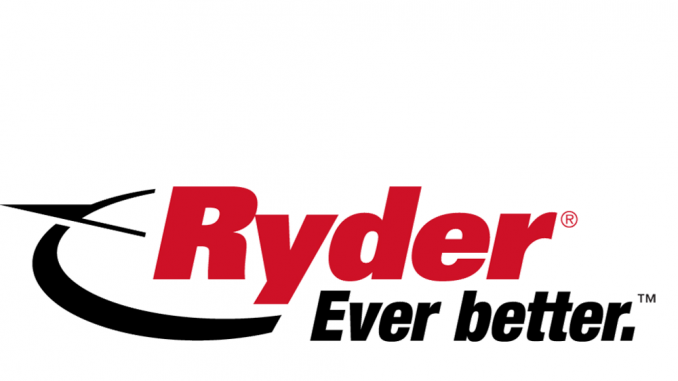 Gregory Distribution (Holdings)’s largest purchase to date, ARR Craib Transport, creates a £200m-plus turnover group, but it was the Scottish haulier’s regional focus that made the deal so attractive. 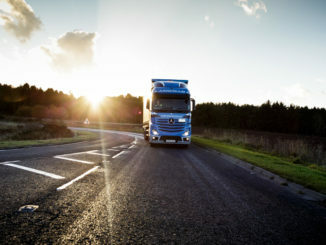 Framptons Transport Services was in rude financial health when it was acquired by Gregory Distribution earlier this year, according to its most recent filing at Companies House. 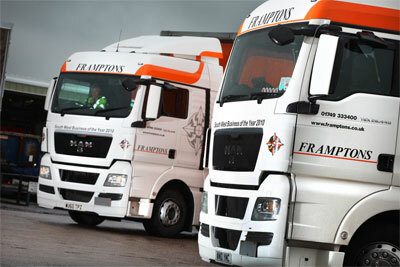 The acquisition of Framptons Transport Services by Gregory Distribution (Holdings) boosted the latter’s pre-tax profit by 25% in 2015.